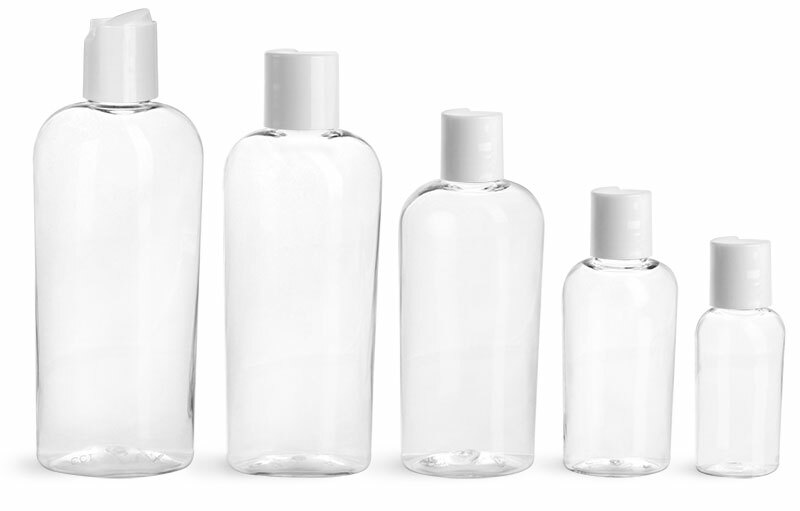 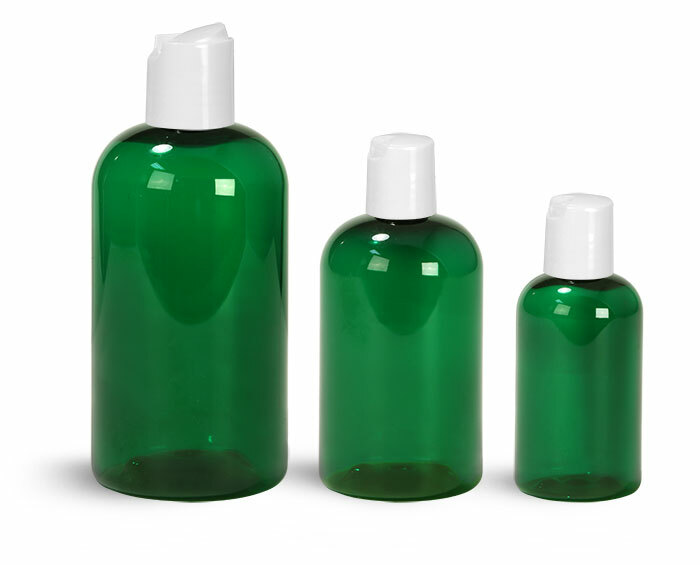 Looking for an elegant way to package your massage oils in a professional yet fashionable way? 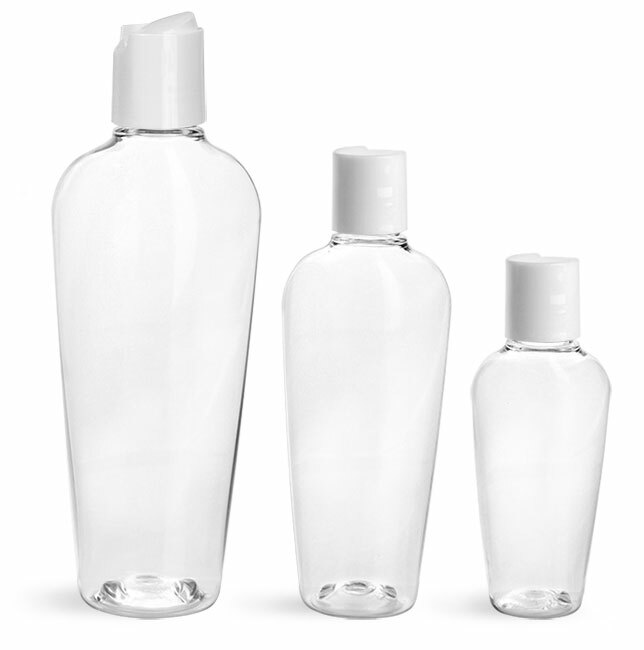 Try using the PET plastic boston round bottles, available with your choice of white, black or silver disc top caps! 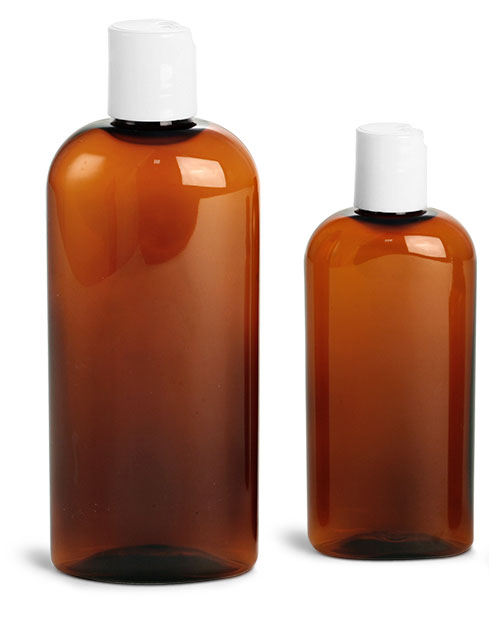 The boston rounds with disc top caps make an excellent choice for containing a variety of massage oils. 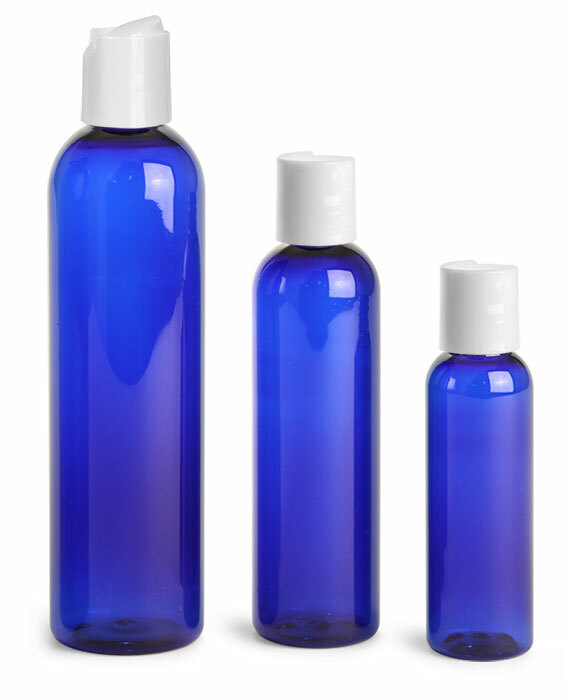 Choose from blue, amber, and green boston rounds to contain your products. 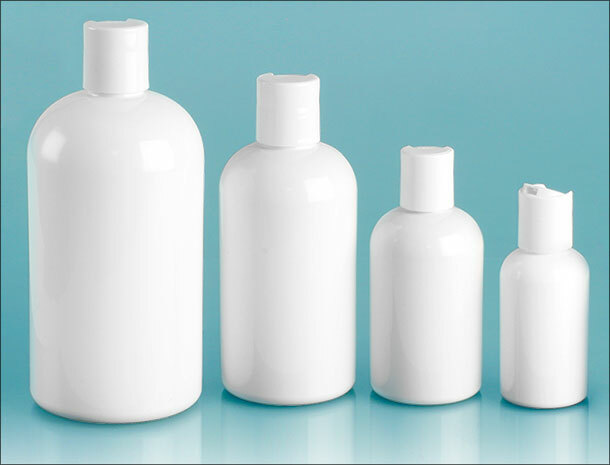 The easy to open and close disc top caps help in dispensing many massage oils in a cleanly manner! 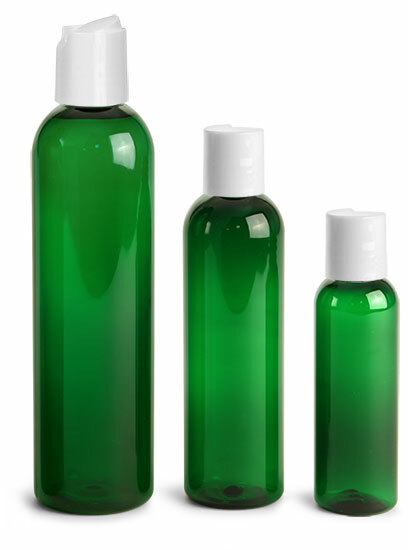 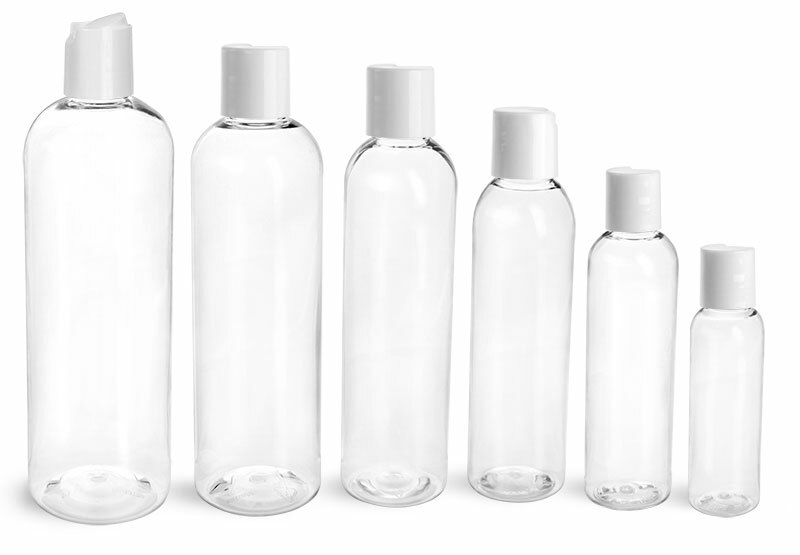 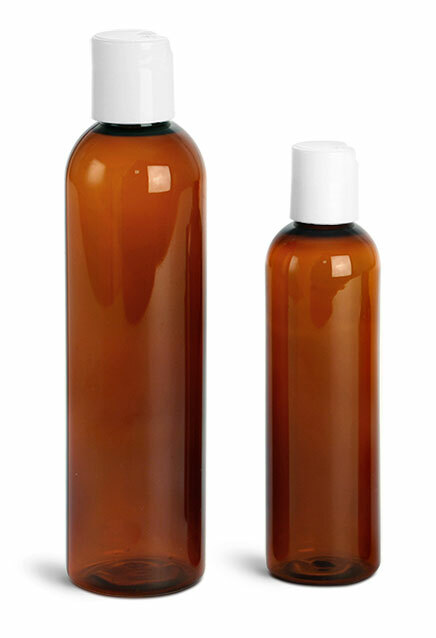 Personalize your massage oil bottles with an eye-catching label and your product is sure to be a hit!